It was a single conversation between former FBI Director J. Edgar Hoover and William Kinsey Hutchinson of International News Service from which the famous FBI’s Ten Most Wanted program was born on March 14, 1950.
Who exactly were the men who will forever hold a place in history as the Bureau’s original ten most wanted? This veteran of crime had the distinguished honor of being the FBI’s very first most wanted man. So what did this guy do to earn himself such a distinguished spot? 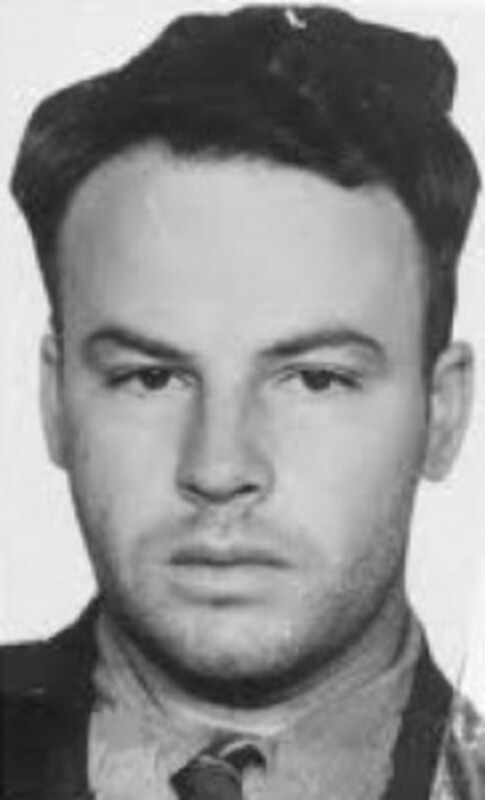 In 1947, Thomas James Holden was paroled after spending almost 18 years in prison for bank robbery and murder. 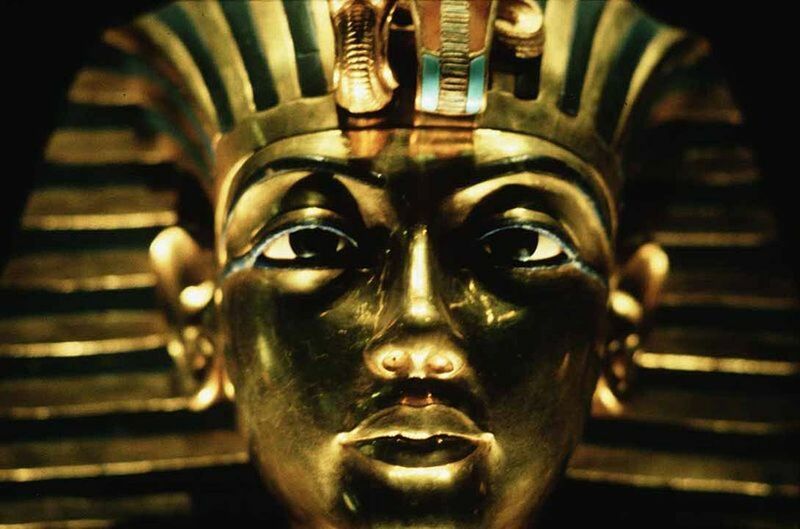 After his release, he returned to his native Chicago where he lived with his wife and various other family members. On June 5, 1949, a family dispute turned deadly when Holden killed his wife with a single gunshot. After turning the gun on her brothers who had rushed to her aid, Holden fled the scene of the crime. 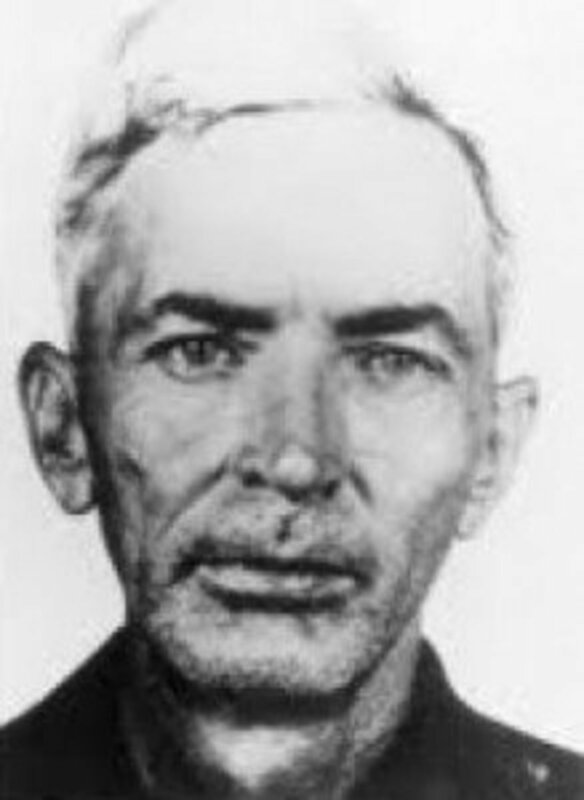 Because of the viciousness exhibited by the murder of his wife and his prior criminal history, when “the list” was created, the FBI declared Holden a “menace to every man, woman, and child in America” and so he became the very first most wanted man. Holden was spotted by an alert citizen who contacted the FBI, telling them their wanted man was working construction in Beaverton, Oregon, under the alias John McCollough. On June 23, 1951, the G-men swooped in and arrested Holden. Convicted on the murder of his wife, Holden died two years later in an Illinois prison. 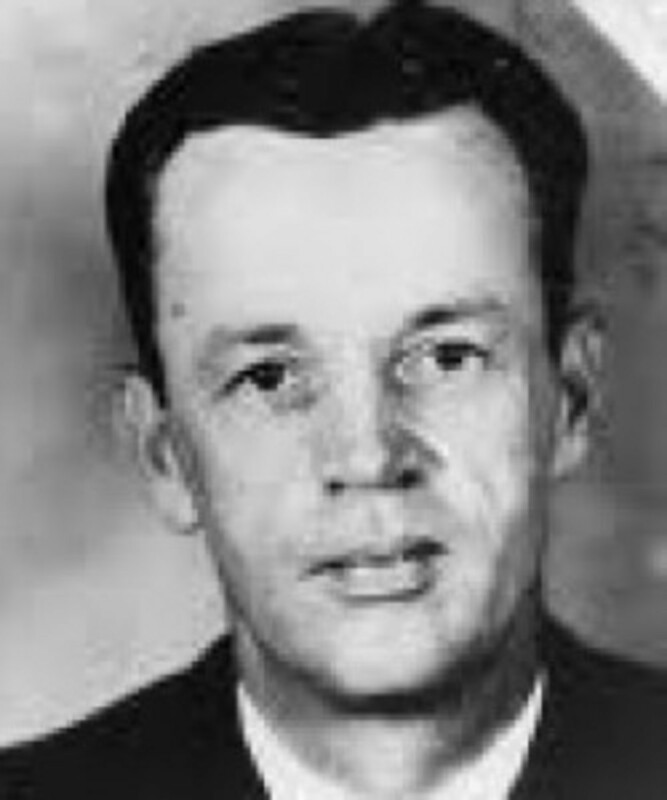 Christened Stanis Ludwig at birth, Morley Vernon King became America’s second most wanted on March 15, 1950; just a few months shy of the third anniversary of when his wife’s body was discovered in a trunk hidden underneath a hotel room bed. She had been strangled to death. While searching for the wife-killer, police learned Helen King‘s background was just interesting as the wanted man’s. She had been born in 1915 and later became Countess Christina de Zoheb of Portgual. Just a year after her marriage, she had been widowed when her noble husband had died in combat. She met Morley when she was touring Africa as a representative for a dressmaking firm. Soon thereafter, the couple married in Casablanca, Morocco. The couple wandered aimlessly around the U.S. while Morley tried his hand a variety of jobs. The last time “Helen” was seen alive was on June 30, 1947, in San Luis Obispo, California. 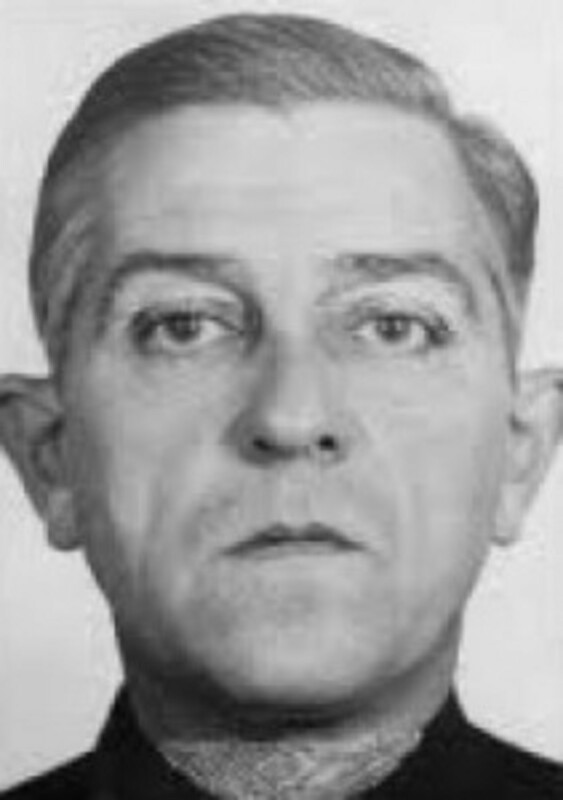 On the evening of October 31, 1951, the FBI arrested the number two man while he worked at a Philadelphia, Pennsylvania, restaurant under the alias William Wilson. He was sentenced to life in prison. In a jewel heist committed by the gang and that which William Raymond Nesbit associated netted, them approximately $37,000 of stolen goods from a store in Sioux City, Iowa; a very heft sum in 1936. In February 1937, Nesbit came to suspect a man and woman, also members of the gang, had been talking to police and decided they had to be eliminated. He dragged them to a desolate area and shot them. 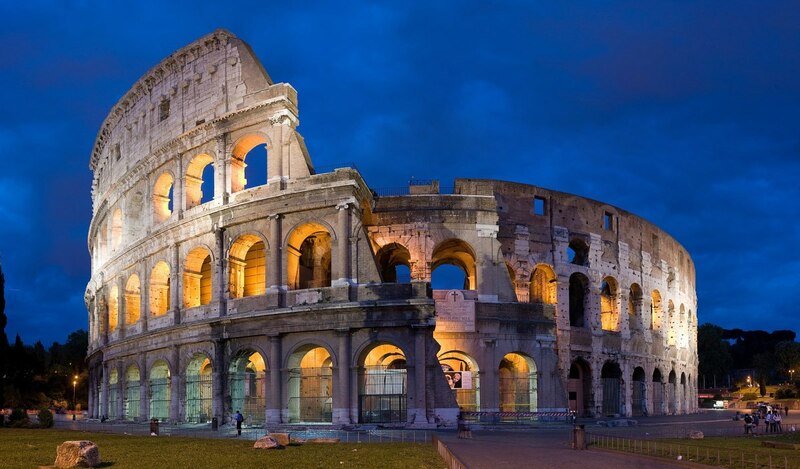 The man died instantly, but the woman was only wounded – gravely wounded, but not dead. Nesbit wasn’t happy with just shooting them, however, so he dragged their bodies to an abandoned shack, filled it with 3,500 pounds of dynamite and 7,000 pounds of black powder, lit the fuse, and ran away. Amazingly, the woman managed to get out of the shack before the explosion and immediately went to police. After a trial, Nesbit was sentenced to a life sentence that was later reduced to 20 years. But Nesbit couldn’t wait that long and escaped from the South Dakota penitentiary where he was held on September 4, 1946. 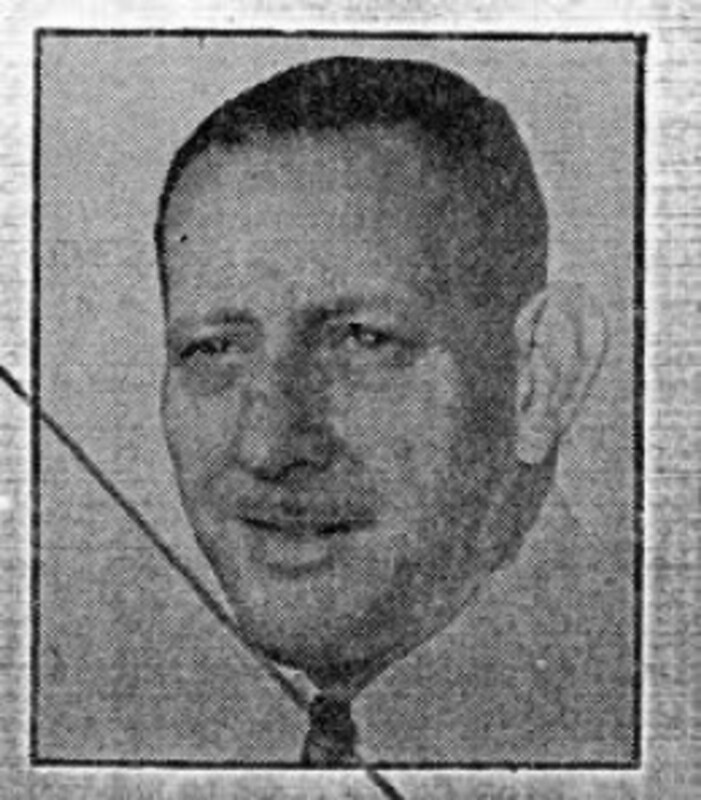 Nesbit became the FBI’s third man on their new list on March 16, 1950. He was captured two days later after a pair of Saint Paul, Minnesota, teens recognized the man in the newspaper as the guy they knew as “Ray,” living in a nearby cave. Henry Randolph Mitchell was known as “Little Mitch” at the race tracks he loved to frequent but frequently lost at. Seldom backing a winner, Little Mitch often resorted to thievery to pay his gambling debts. As a result, he also did a lot of jail time. Following one of his releases, Mitchell and a friend decided to celebrate by walking into the Perkins State Bank in Williston, Florida, on January 21, 1948, and walked out with $10,353 USD. 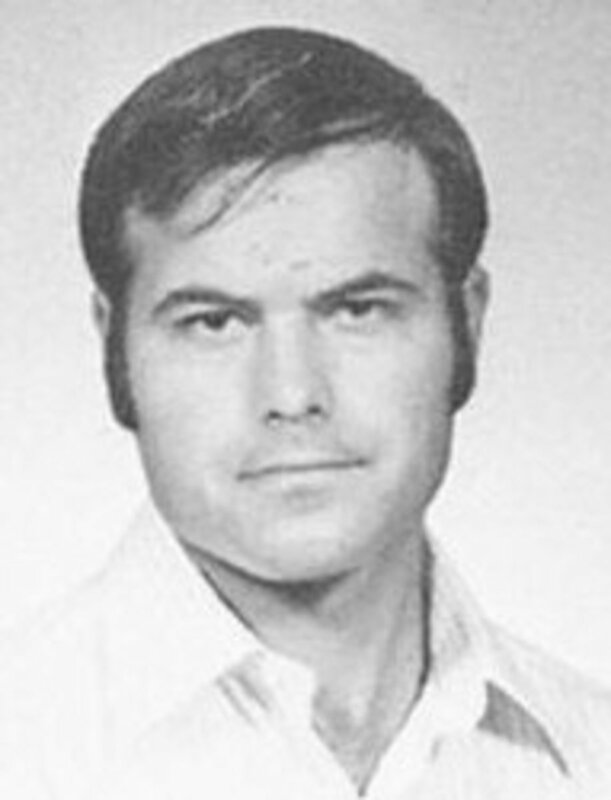 Mitchell’s accomplish was caught soon after the robbery, but Little Mitch was still at large when the FBI Most Wanted list was created and he was quickly added as number four. However, Henry Mitchell was be dismissed from the list on July 18, 1958, after eight years and four months of fruitless searching. A spokesperson for the FBI said, about the removal of Mitchell from the list, because of inactivity by the fugitive combined with his age, it was very possible he was deceased. 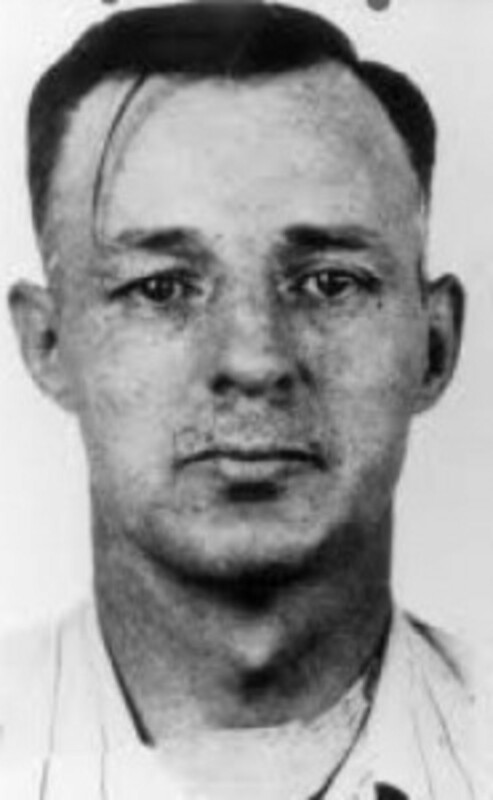 Pinson would be captured after two unsuccessful attempts to transfer a car title sent him calling to a Pierre, South Dakota, vehicle registrations clerk’s office in person on August 28, 1950. In custody, Pinson tried to claim he was Dan Andell, a native of Kansas, but fingerprint comparisons proved otherwise. He was returned to Oregon to serve the remainder of his life sentence. A movie based loosely on the life and crimes of Pinson titled The Dead Pool, starring Myron Healey, Don Harvey, and Sam Edwards, was released in 1955. A search for it’s availability revealed that it is not on DVD or even VHS, but it is aired fairly frequently on the Turner Classic Movies channel – especially in the U.K.
During the early morning hours, well before business hours, two gunmen forced their way into the San Jose, California, Pacific Telephone and Telegraph Company and stole approximately $2,000 worth of cash and checks. Fingerprints they left behind on the safe revealed their identities: Lee Emory Downs and Walter Lennon. Downs had served time in prisons in Idaho, Oregon, Washington, and Utah. 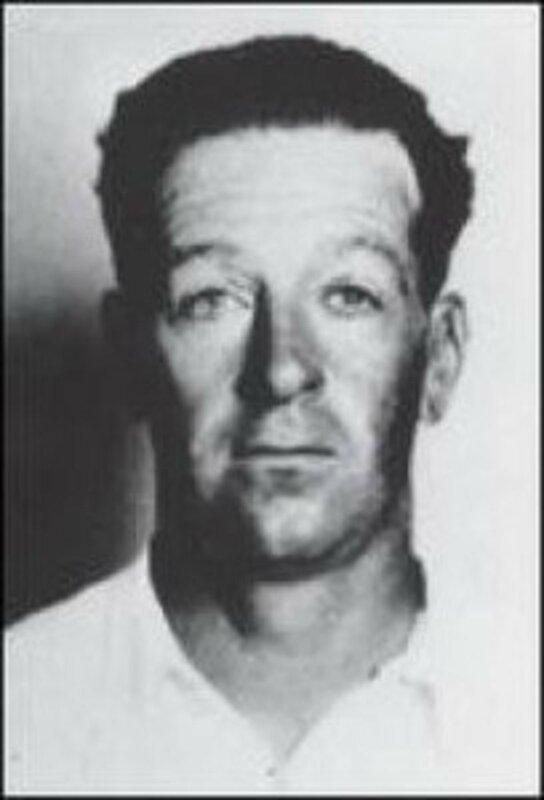 In 1945, his wife had helped him escape the Utah prison and he’d last been traced to Florida under the assumed name George Clarkson but then the trail went cold. He was added to the “top ten” list on March 20, 1950. On April 5, 1950, Lennon was found in Mojave, California. He led police and state troopers on a high-speed chase through the desert before he tried to shoot his way to freedom. He died at the scene after being killed by return fire. The death of Lennon led them to his accomplice in Daytona, Florida. After a half-hearted attempt at fighting extradition, Downs was returned to San Jose convicted of robbery. He was paroled in 1968. One of his last known crimes occurred shortly after his parole. When Downs attempted to rob the Columbian Consulate in San Francisco, California, a security guard used a crowbar to beat Downs so badly he was relieved when police arrived. By the time Missouri native Orba Elmer Jackson robbed a store in Poplar Bluff, Missouri, which also hosted a post office, his criminal history was already a mile long. He’d spent four years in the pen for auto theft which was soon followed by another three for crossing state lines with a stolen. After the last stint in prison, Jackson had vowed to go straight but the problem was, he hated work. Life on the straight and narrow ended with the store robbery. 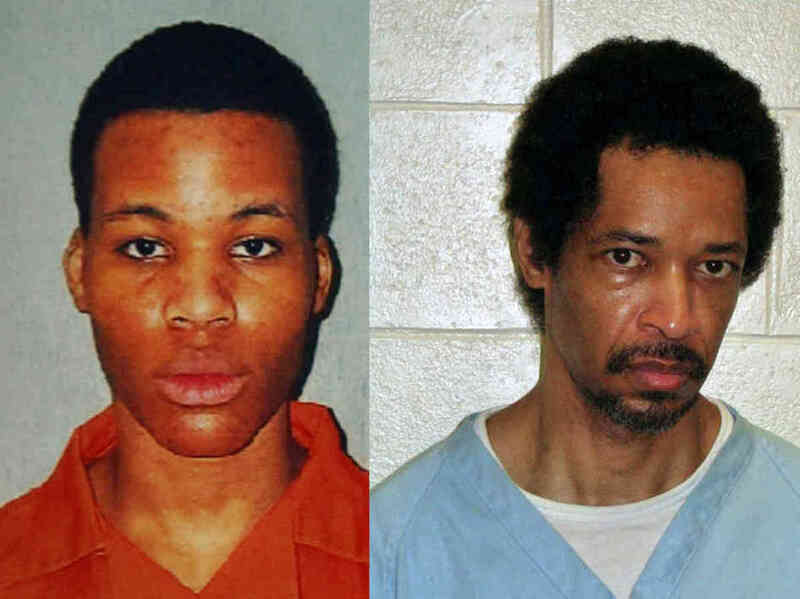 Convicted on federal charges, Jackson was sentenced to 25 years at Leavenworth. After serving several years behind bars, Jackson earned a trustee’s status which he used to escape in September 1947. 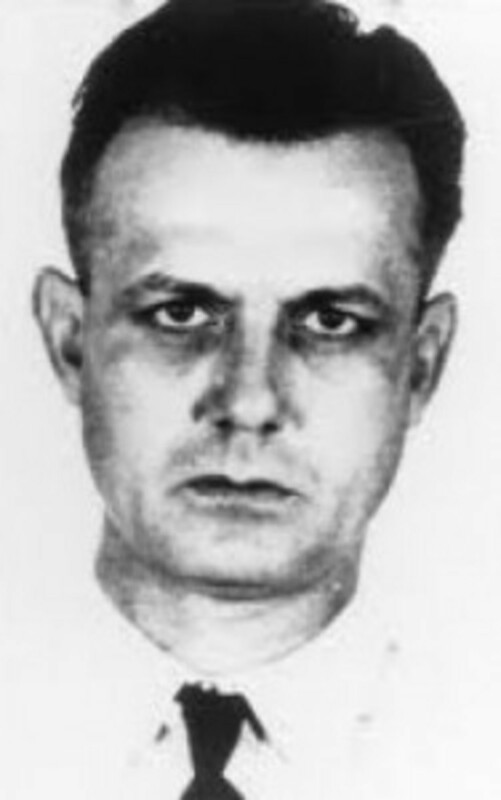 Added to the FBI wanted roster on March 21, 1950, Jackson was captured two days later in Portland, Oregon, where he had been working at a poultry farm. Jackson was returned to Leavenworth to finish out his sentence, with time added for his escape. He might have been born and raised in the little town of Malvern, Arkansas, but Glen Roy Wright lived life just like a big city gangster. He’d had at least two shoot-outs with police and bore scars on his face from multiple knife fights. And, although they were concealed, he was never without a couple or more guns on him. With numerous arrests and felony convictions on his record, Wright was sentenced to life imprisonment as a habitual offender following an Oklahoma armed robbery. He was fourteen years into his sentence when someone smuggled a gun into the prison and Wright used it to shoot his way out of the penitentiary on September 14, 1948. 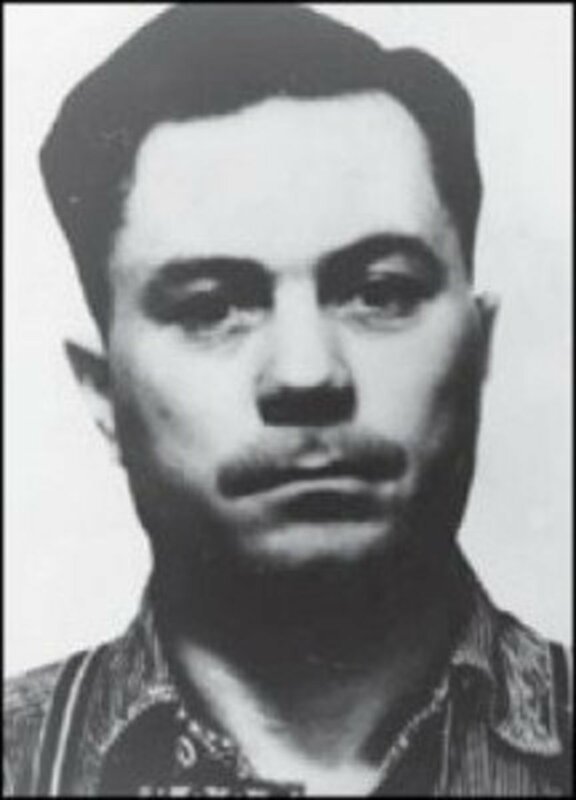 Wright was added to the federal who’s-who of criminals on March 22, 1950. Nine months later, the FBI received tips from several residents of Salina, Kansas, that Wright was living there. On December 13, 1950, the FBI picked him up and Wright was returned to serve the remainder of his life behind bars. Born in Indiana, Henry Harland Shelton wouldn’t limit his criminal activities to just his home state. One his first arrests as an adult would be the result of a Michigan bank robbery in which a teller wound up dead. He was sentenced to sixty years for that crime. In 1935, he tried to make a run for it but was unsuccessful. In September 1949, with the aid of a smuggled-in gun and pal Sam Leib, who was serving time for murder, Shelton managed to make his getaway. The escapees popped up in Mayfield, Kentucky, where they were caught in the act of robbing a man after his wife witnessed the crime and called police. Unfortunately, Shelton would manage to avoid capture when his partner-in-crime, also trying to flee, failed to clear a fence and cracked open his skull. In the confusion, Shelton disappeared. 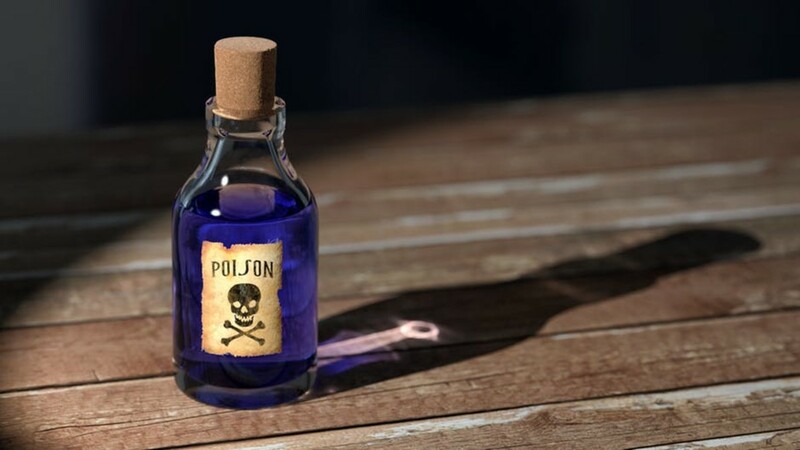 But fear not, he surfaced just a few days later in Paducah, Kentucky, a larger city about 30 minutes down the road from Mayfield where he robbed a liquor store; making away with about $1,100 USD. When the Most Wanted list was created, Shelton was added as number nine and resulted in what lawmen had hoped. Working from leads coming in after his listing was publicized, the FBI began scouring taverns Shelton was known to frequent in his hometown of Indianapolis. Sure enough, on June 23, 1950, Shelton and some pals came into one of his favorite bars. As the FBI went in for the take-down, Shelton went for the .45 he had concealed underneath his coat. He was no match for the G-men, however, and never had a chance to use the weapon. Tried in Federal court, Shelton was sentenced to forty-five years at Leavenworth in addition to the time that remained unserved in Michigan. In March 1948, Guralnick stabbed a woman in Kingston, New York who had spurned his lewd advances. When his crime caught up with him a month later in New York City, he bit off the finger of a policeman who was attempting to subdue him. While awaiting trial on the stabbing and assault on an officer charges, Guralnick ripped a plumbing pipe from his cell and used it to brutally beat jailers, allowing him and several other inmates to escape. It was the beginning of the end for this explosive psychotic when he was named to the roster as Most Wanted number ten on March 24, 1950. When his picture was publicized in papers across the country, a University of Wisconsin law student notified police the man they were looking for was working at Campus Clothes in Madison, Wisconsin. Police descended on the store, prepared for a ferocious battle with the “ten” man and he didn’t disappoint. 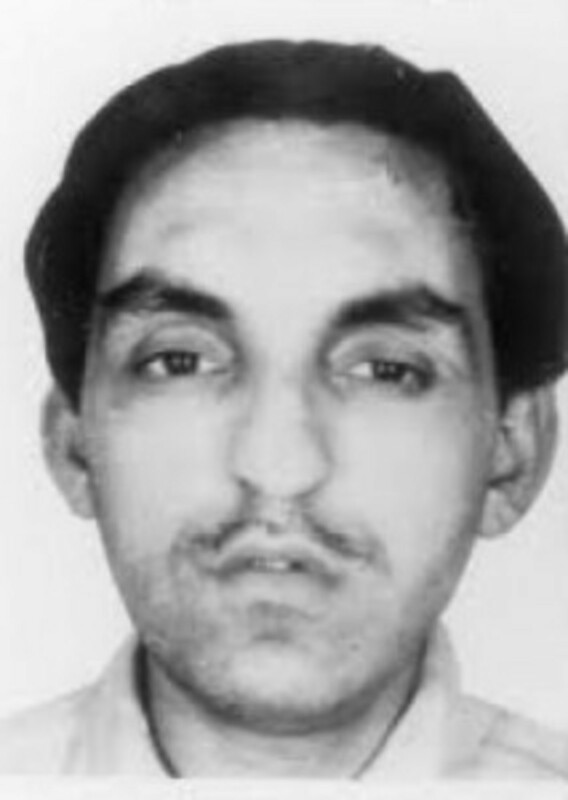 Guralnick was extradited back to New York, where his reputation proceeded him. There would no leniency when he appeared the Court for sentencing.